Follow on Twitter @JMcCarthyEdS and subscribe to this website and the Youtube Channel for access to the latest in instructional design and developing and empowering Student Voice. Planning and implementing innovative learning experiences at the unit design level can feel like a daunting task. If you’re reading this then I applaud your courage and growth mindset approach to “figure it out” so that learner interest stays at the center of all decisions. There are many innovative practices to implement such as Authentic Learning Experiences, Project Based Learning, Deeper Learning, and Design Thinking. Including each management component will support these innovative practices. Yet a traditional unit design can be transformed, by parts, through using the management components listed below. Go slow to become smooth in these skills. Include some components, and then add to them unit by unit. The results will be students having opportunities to actively engage in the learning experiences, with greater access to curriculum complexity. Get comfortable with these management components so that students can experience engaging and substantive experiences. A DQ or Challenge statement is at the heart of an effective unit. Introduce the question on day one of the unit. The question posed is open-ended, requires higher order thinking to answer, and is answered by the final product(s) of the unit. 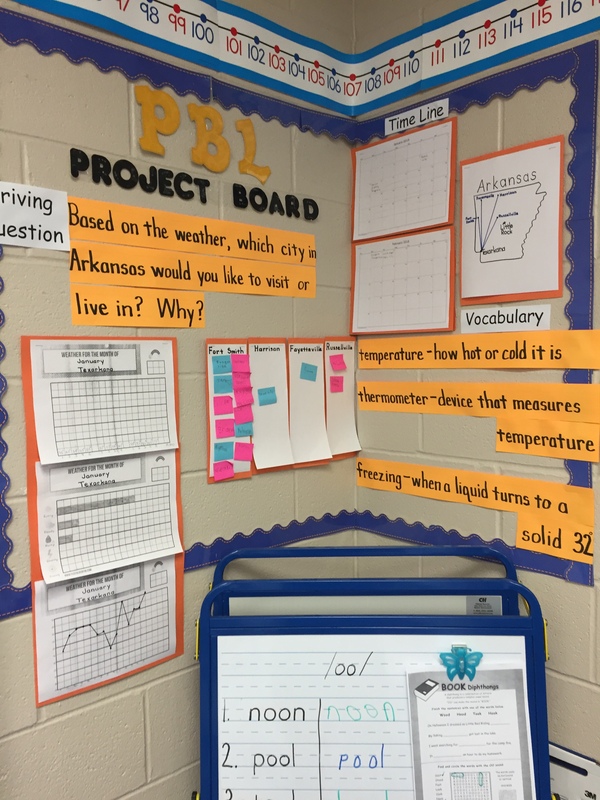 A driving question is an integral part of Project Based Learning and Authentic Learning Experiences units. Review these articles for effective crafting of your DQ. Units should be started with students becoming invested in the outcome and the experiences that lead up to the finale. A good entry event helps students see purpose and value in the academic unit, beyond that it’s required learning, or also known as “the Game called School.” Introduce the unit with a real-world connection and authentic audience. Connect the final unit product to the authentic purpose on day one. Run students through a mini-scenario or case study that connects to the concepts. The Window Activity (Entry Event/Writing strategy) is one way to encourage connections. Strategy: Use Invisible Theater to get students to make important and/or startling connections. Launch the N2K at the start of the unit so that students can share what they already know, and what they are interested in learning from the unit. This initial feedback session is revisited throughout the unit, as posted questions (need to knows) are answered, and new (and deeper) questions are submitted. Read this article for an in-depth look into N2K. Authentic Learning practices are a necessary part of of learning. Here is a framework to help teachers thinking as they plan learning experiences. Step Two is deciding on the Authentic Purpose for applying the learning outcomes. These two articles explain a powerful way to connect real world purpose to content. A common request is how to find community members, organizations, experts, mentors, and clients. Here is a strategy used by a group, department, or whole staff to generate a list of networks. Also, keep in mind that another solution is to send out a short survey to parents. Find out their skills and experiences that they have to offer. Making learning transparent helps students know what is expected at the start. This is done with daily lessons when teachers post and read aloud the learning outcomes for that day’s lesson. A Learning Wall communicates about the entire unit. Refer to the appropriate components to students on a daily basis, whichever components is appropriate at the time. 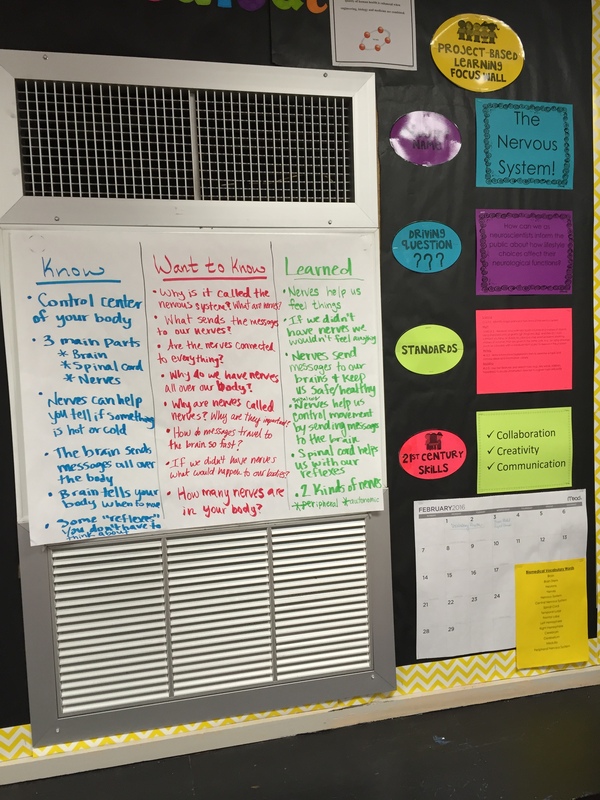 Making daily references makes the Learning Wall useful to connecting “that” day’s work to the unit big picture. Read this article for more about Learning Walls. Also check out this photo gallery of Learning Walls. Post the following components in the area where the teacher starts instruction. Teamwork both as an entire class and in small groups is important to academic learning and development of important professional skills of Collaboration and Communication. 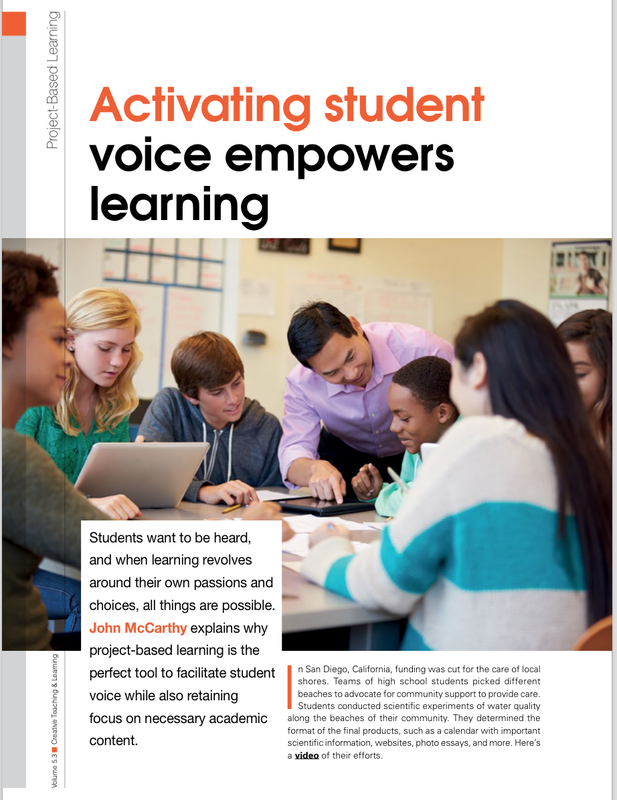 The following resources addresses several tools that can support a classroom professional learning culture (Norms) and strategies to develop a personalized system for empowering students to advocate for themselves with their peers and with teachers. Norms exist informally, and typically do not support how classroom learning should be. 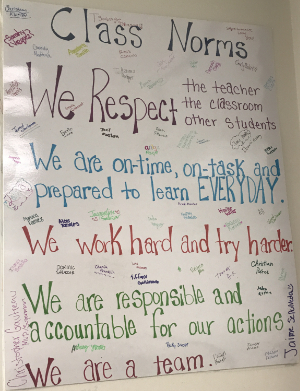 Facilitate student-developed norms that support the classroom. The result are guidelines that students and teachers can hold each other accountable, because the students created them. Adopt or adapt this Mediation Process at the start of school or new marking period. Teach and coach students on how to follow the steps. After early direct coaching for the initial issues that occur, students should be able to follow through with team members without assistance. This strategy is a proven process used in schools across the United States. 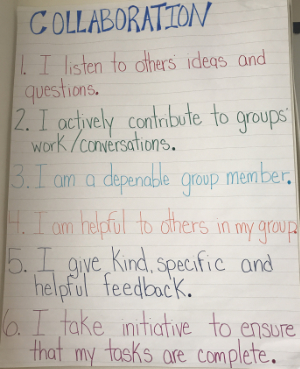 Use these strategies to gather student-reported information about themselves. The depth of knowledge can help influence creating a balanced group assignments. These sample contracts offer a variety of methods for student groups to agree on common practices, and hold each other accountable. This is a treasure chest of models and strategies to make real a 21st Century professional learning classroom culture. For more information, read about Authentic Learning Experiences, and explore additional strategies.